Dr Rosemary Bryant was Australia’s first Commonwealth Chief Nurse and Midwifery Officer, a position she held for close to seven years. Her responsibilities included the provision of advice on nursing and midwifery to the Minister for Health and the Department of Health, as well as undertaking policy development activities relating to the nursing and midwifery workforce. Prior to this, Dr Bryant was the Executive Director of Royal College of Nursing, Australia. 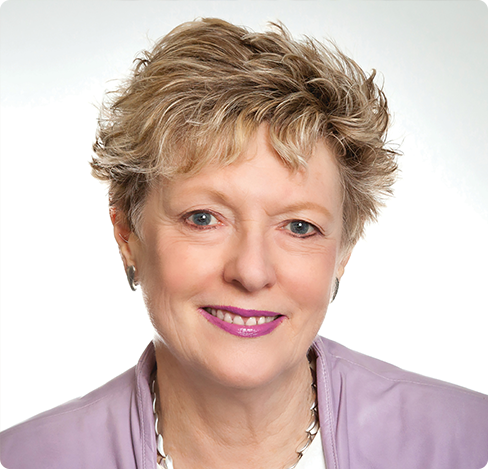 She has represented Australia on nursing at the Organisation for Economic Cooperation and Development (OECD) and was a member of the Australian delegation to the World Health Assembly. A distinguished Life Fellow of the Australian College of Nursing, Dr Bryant also holds Honorary Life Membership of the Australian Nursing and Midwifery Federation (SA Branch), is Emerita Director of Nursing at Royal Adelaide Hospital and was President of the International Council of Nurses from 2009 to 2013. She also chairs the Steering Committee of the Rosemary Bryant AO Research Centre and is a member of the NPS MedicineWise Board. Adj Assoc Professor Elizabeth Dabars AM is the CEO/Secretary of the ANMF (SA Branch) representing more than 20,000 members across South Australia and takes pride in the fact that membership has grown by 90% since she come to office in March 2008. 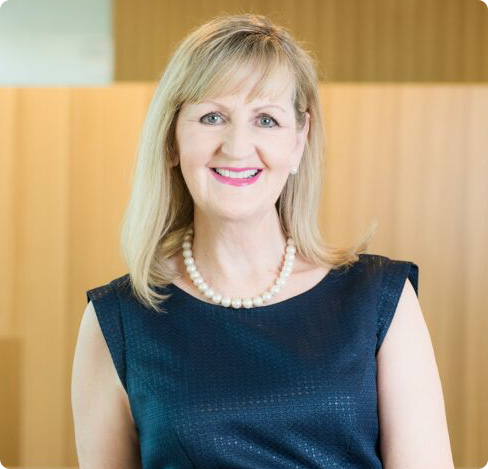 She holds qualifications in nursing, education, leadership, management and law, and worked as a solicitor at Duncan Basheer Hannon immediately prior to taking up her current role. Her academic status is held with Flinders University and she became a member (AM) in the General Division of the Order of Australia in June 2014 in recognition of her significant service to medical administration, particularly to nursing and midwifery, and to community and mental health organisations. Jackie is the Director of Nursing and Patient Care Services & Nursing Co-Director for the medical directorate for Central Adelaide. Jackie is also currently the Executive Director of Central Adelaide LHS since May 2017. Jackie was appointed Executive Director of Nursing in September 2007 at the Queen Elizabeth Hospital. In April 2013 she was appointed a dual role of DON TQEH and Nursing Co-Director for the medical directorate for Central Adelaide. She has a strong background in Nursing and has worked in health for over 40 years. Jackie was previously acting in the position of General Manager at TQEH from June 2009 to January 2011. Prior to her current role, Jackie worked at the Royal Adelaide Hospital, where her roles included Nursing Director – Internal Medicine Services, Clinical Nurse Consultant and Nurse Manager. Qualifications include Bachelor of Nursing and Masters of Nursing. Her primary goal in nursing has been to create a service of excellence for the patients and staff involving best practice, education and research. She believes in promoting trust, confidence, harmony and loyalty amongst the staff to develop a cohesive team philosophy. Rebecca Badcock is the Executive Director of Nursing and Midwifery at the Southern Adelaide Local Health Network which encompasses Flinders Medical Centre, Noarlunga Hospital, GP Plus Health Care Centres and a series of sub-acute and community services. 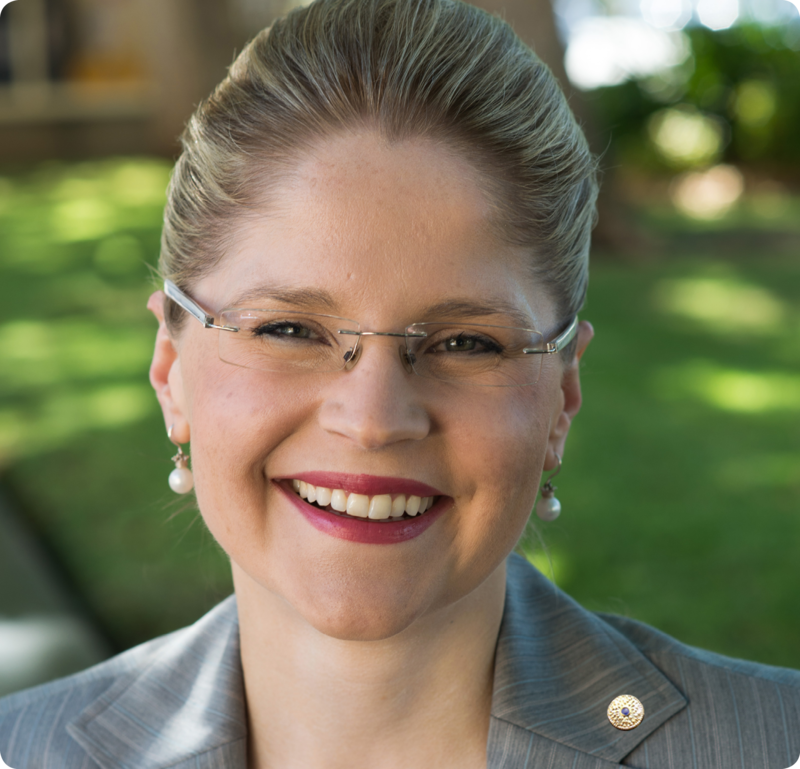 Rebecca has over 18 years’ experience working in various roles across SA Health and abroad. Rebecca previously held the position of Director of Nursing at Noarlunga Hospital and Nursing Director – Surgery and Perioperative Medicine and worked in the Department of Health in strategic and professional leadership roles. Rebecca has spent time working overseas in West Africa, developing health care systems and nursing and midwifery education programs. Rebecca is a strong advocate for the unique and critical opportunity nurses and midwives to influence the patient experience. 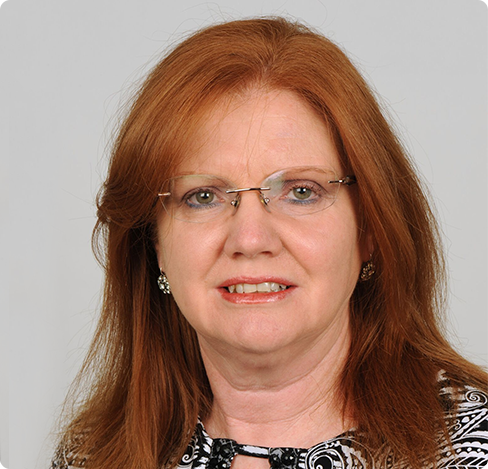 Professor Carol Grech is the Head of School at the School of Nursing and Midwifery at the University of South Australia (UniSA). Her portfolio encompasses academic leadership across all aspects of the School’s learning, teaching and research performance. She is well renowned for her work and expertise in innovative curriculum design and implementation, inquiry based learning methodology, online learning utilising digital technologies; design of authentic assessment activities and conception of a simulation hospital and health service at UniSA. She has coordinated the development and review of many award and non-award programs offered locally and internationally. Carol is an active researcher in the School of Nursing and Midwifery and leads the Safety and Quality in Health research group. Before entering the higher education sector, Carol had extensive experience as a registered nurse working in critical care settings and she is a nationally recognised leader in the field of critical care nursing education. She is currently a member of the ACCCN Education Advisory Group and is an Editor for the Australian Critical Care journal (IF 1.562). 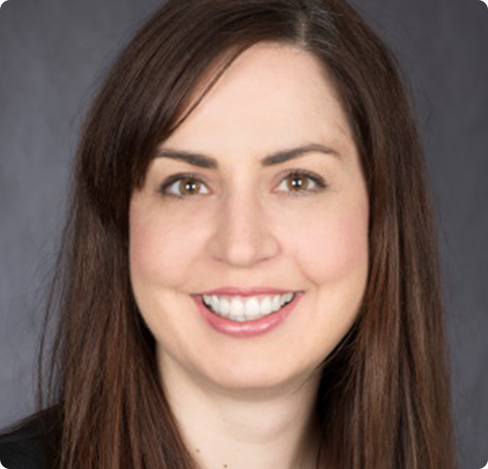 She has presented at numerous national and international conferences and workshops in the areas of clinical performance assessment and evaluation of practice standards for critical care nurses. Rob Bonner is the Director, Operations & Strategy for the Australian Nursing and Midwifery Federation (SA Branch). His role includes leadership of the South Australia Branch’s industrial, education and membership programs. He led a national research team that established an Evidence-Based Methodology for Staffing and Skills Mix in Resident Aged Care. He is a member of the Australian Industry & Skills Committee which provides advice to State and Australian Governments through the COAG Ministerial Council and regulates Training Packages for all industry sectors. He is also a member of the SA Training & Skills Commission which provides advice to the SA Government on workforce, training and skills matters and regulates areas of apprenticeships and traineeships. He is also a member of the Steering Committee of the Rosemary Bryant AO Research Centre, in collaboration between ANMF (SA Branch) and the University of South Australia, and a member of the Board of the Rosemary Bryant AO Foundation. 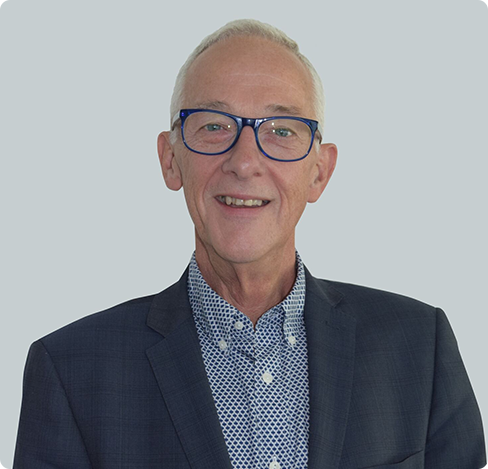 In the health & community services sector he has a long history of active thought and change leadership in areas such as health workforce, translation of evidence into practice, career structures, workloads and their management, information systems and their support of clinical practice.